Mexican drug cartels continue to fascinate the minds of Americans who tend to idolize outlaw gunmen with fast cash, fancy cars, guns and women. However, few realize that Mexican drug cartels are as ruthless and sadistic as Middle Eastern terror groups like ISIS with whom they actually have many tactics in common. For most in America, the closest they have come to a drug cartel is the small-time drug peddler in the street corner, the glamorous TV shows, or the Mexican narco-ballads. 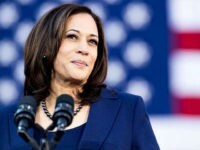 However, taking a step back and looking at their entire structure, and how those drugs got from Central America or Mexico to the street corner in Chicago, can help show some how drug cartels are in fact more dangerous than Middle Eastern terror groups. 1. They Are Responsible for the Drug Epidemic in America — The majority of the drugs that hurt Americans from El Paso to Chicago are shipped through Mexico. 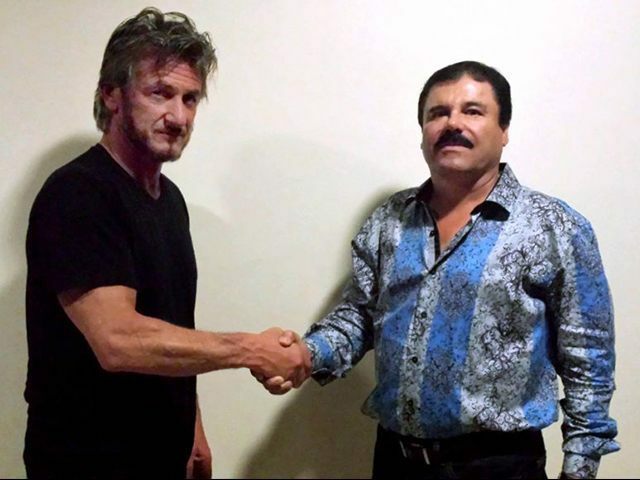 As Breitbart Texas recently reported, even Mexican drug lord Joaquin “El Chapo” Guzman Loera bragged during a meeting with Hollywood activist and actor Sean Peen about how he was the largest importer of drugs. 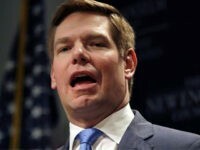 The claims even drew the ire of presidential candidate Marco Rubio who called the interview “grotesque”. 2. 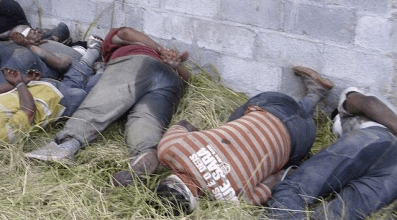 They Are Responsible for Mass Casualties — According to confirmed murder statistics by the Mexican government, cartel violence has been linked to more than 179,000 murders since 2006. Those statistics don’t account for the tens of thousands of victims who have been kidnapped but their remains have yet to be found. In August 2010, Los Zetas executed 78 immigrants in the Mexican farming town of San Fernando. 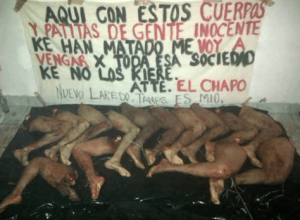 Just months later Mexican authorities found in the same area at least 47 mass graves with at least 193 yet unidentified bodies from victims who had been tortured by Los Zetas. 3. They Are Used to Fighting the Military, Not Policemen — While the United States has highly trained police units, Mexican drug cartels have been learning on the job and developing new urban warfare tactics. In border cities like Reynosa and Matamoros, the Gulf Cartel has devised strategies like the use of road spikes and blockades to slow down military forces during gun battles, Breitbart Texas has reported. 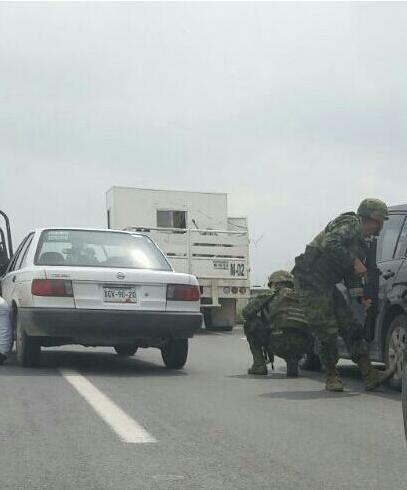 Despite their lack of proper training, cartel forces are used to large-scale gun battles where casualties are common. 4. 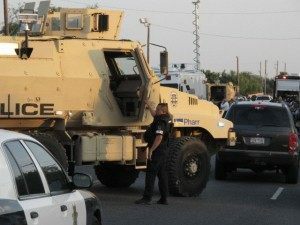 Cartel Gunmen Are Not Afraid to Shoot It Out with U.S. Law Enforcement — While shootouts between cartel gunmen and cops in the U.S. are rare, there have been various dramatic cases of shootouts in Texas. In July 2014, a Gulf Cartel associate and member of the Texas Syndicate gang had a three hour shootout with Texas cops, Breitbart Texas reported. The gunman, Joaquin “El Cruzador” or the “Crosser” Cibrian, managed to wound two local police officers and barricaded himself in a house. Various SWAT teams responded to the scene and hours later they were able to kill him. He was wanted in connection with a drug execution in Texas. 5. Kidnappings, Torture and Beheadings Are Their Trademarks — From the fearsome Los Zetas, who just last month beheaded and dumped the remains of four victims in the Mexican border city of Piedras Negras, to the Mexican city of Matamoros, where the Gulf Cartel continues to bring terror to average citizens through kidnappings, extortion and murder, cartels continue to make money on the blood of the innocent. Even billionaire drug lord Joaquin “El Chapo” Guzman Loera, who is hailed by many as a modern-era Robin Hood who abhors violence, is in fact directly responsible for a large portion of the violence in Mexico. As previously reported by Breitbart Texas, Guzman himself allegedly resorted to beheadings, narco banners and even car bombs when he tried to move in to the Zetas stronghold of Nuevo Laredo, just a few feet away from Laredo, Texas. 6. If They Want You, They Can Get You, Even In America — While public information on the cases is rare, Mexican drug cartels have a history of kidnapping people in the United States and taking them to Mexico. 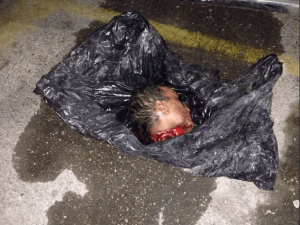 As previously reported by Breitbart Texas, last September a Gulf Cartel squad crossed into Texas and kidnapped for ransom, an American citizen. 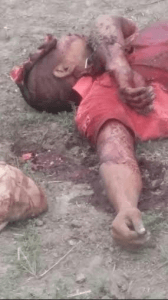 In this particular case Mexican police were able to storm a house in Reynosa and rescue him. However, that rarely happens. In the past, Mexico’s Gulf Cartel has in fact had kidnapping groups operating in Texas. One of those kidnappings resulted in the death of a man who was not their target but, in fact, was an innocent man. 7. They Really Can Get You — In September 2010, a team of cartel hit men executed two of their targets not far from the Cameron County Sheriff’s Office in the border city of Brownsville Texas. 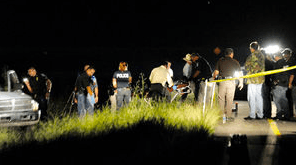 A team of at least three gunmen used silenced handguns to execute Omar Castillo Flores and his bodyguard Jose Guadalupe as they drove down the highway. Since then, authorities have managed to identify and charge three of the hit men but they have not been able to arrest them. 8. Anywhere, Not Just On The Border — A Mexican attorney for the Gulf Cartel had been living in the quiet affluent suburb of Southlake, near Dallas. Despite living in the United States, Juan Jose Guerrero Chapa became the victim of a rival cartel, as Breitbart Texas reported. A team of cartel hit men were able to track him down, carry out a complex surveillance operation and eventually execute him in front of his wife as the two left a Victoria Secret’s store. 9. 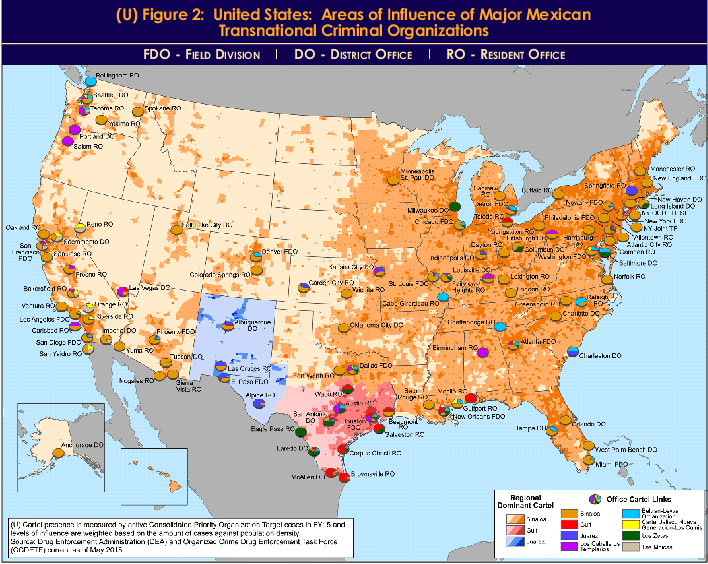 They Are In Your Neighborhood— A study carried out by the U.S. Drug Enforcement Administration shows in dramatic detail how Mexican cartels, primarily the Sinaloa Cartel run by Joaquin “El Chapo” Guzman Loera, are able to operate all over the continental United States. Breitbart Texas reported on the findings of the study which reveals that the influence of a Mexican drug cartel can be felt in your neighborhood.